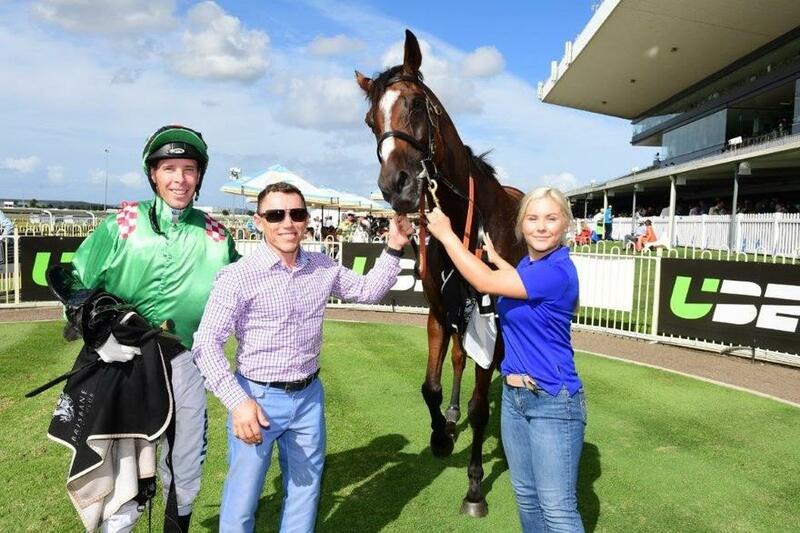 Going against his usual racing pattern proved to be the winning move for First Crush when he took out the MANDATE OPEN Handicap over the 2030metres at Doomben on Saturday. His trainer was not keen for the horse to lead but changed his mind once he decided there was no early pace in the race. Jumping from barrier one was a bonus as jockey Ronnie Stewart did not have to work to get the horse to the front and then across the field and as they passed the post for the first time First Crush had taken up his position as front runner with Honey Toast sitting about half a length back on his outside and Stanley in behind in third spot with Slow Pace on his inside in fourth. Heading up the Nudgee Road side and into the back First Crush maintained his lead with Honey Toast back a length and a half followed by Stanley and Slow Pace with the remaining runners back a further length. As they hit the 1000metre mark not much had changed in the running order and they continued along this way down into the Aerodrome side. The pace started to pick up as they began the turn into the home run and with Stewart urging the big gelding on the chasers came for him. First Crush had his work cut out for him with Slow Pace making a run up the inside rail, Honey Toast on his outside and Morendi beginning to make his move coming out from behind, looking for the gap to go through. 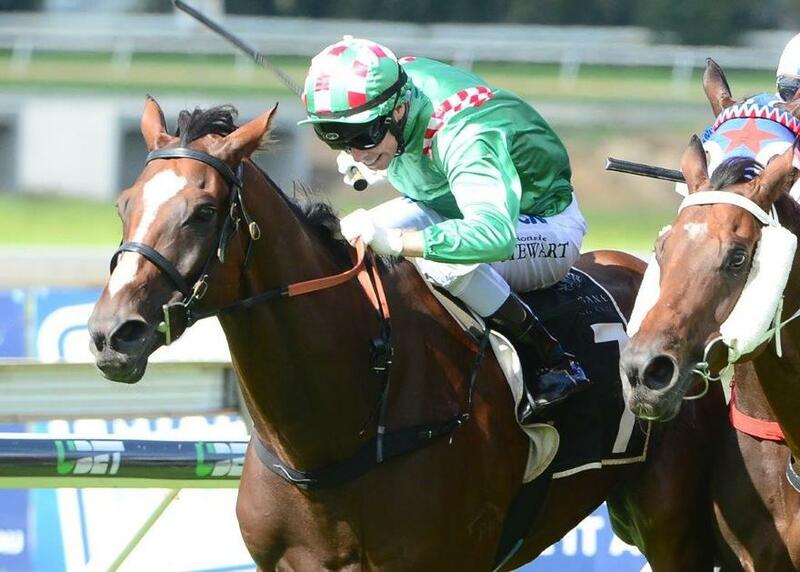 Closing in on the final hundred metres Slow Pace dropped out of contention but Honey Toast and Morendi closed in that little bit more on the leader but Bruno’s tenacity came through and he dug deep to hold on for the win. Taking the race in a time of 2:047:59 he defeated Honey Toast by half a head with Morendi back in third by another half head. The son of Husson, out of the Choctaw Ridge mare Loving New, also helped his trainer reach another milestone. Chris has had nine overall winners in the past month and five metropolitan winners at the past three Saturdays.